« NATUPAD ANG HULA NI JEREMIAH NA ANG LUPAI’Y NAKAPAMAHINGA SA LOOB NG 70 TAONG SINGKAD. 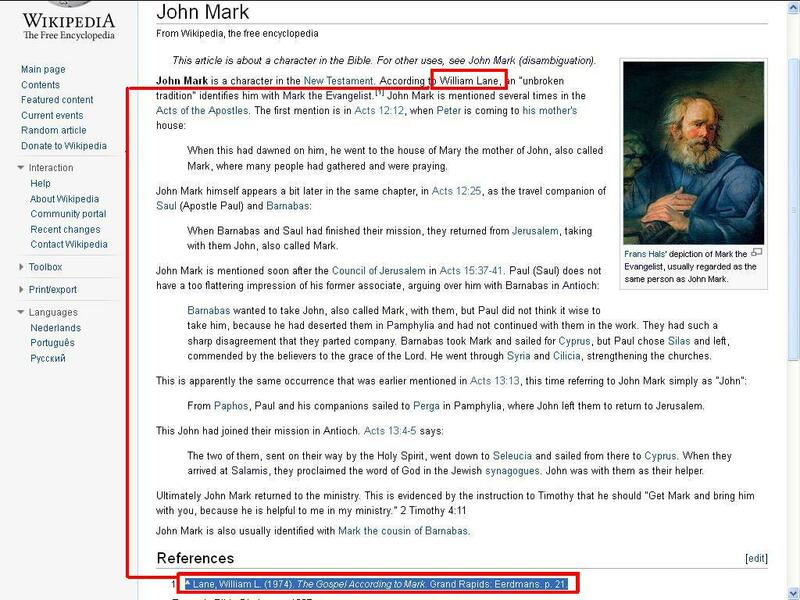 MARK = JOHN THE BELOVED!!!!!!!!!! ACTS 1:12-13 the 11 disciples with MARY THE MOTHER OF JESUS BROTHER AND SISTERS OF JESUS + 1 (MATHIAS Acts 1:26 ) SEE THE LINK BELOW!! 12 It was about this time that King Herod arrested some who belonged to the church, intending to persecute them. 2 He had [[[[[[[[[JAMES, THE BROTHER OF JOHN]]]]]], put to death with the sword. 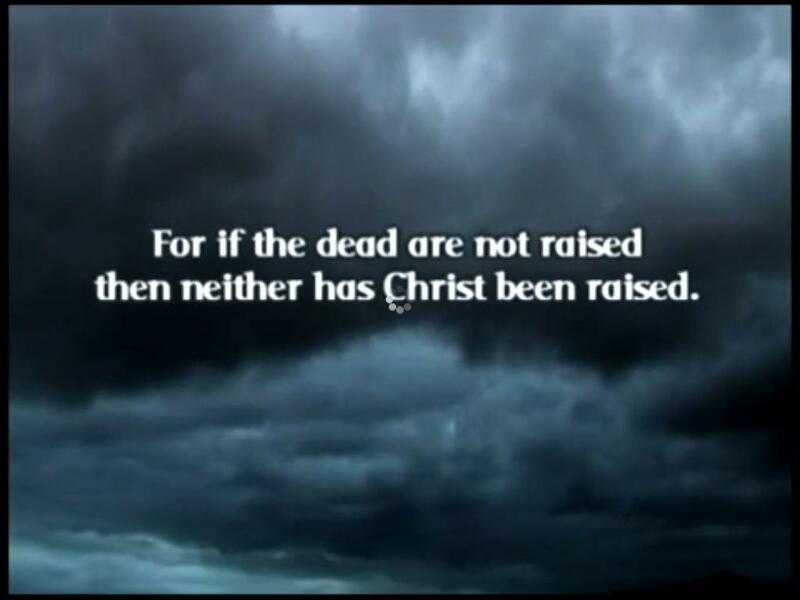 THE SAME CHAPTER…….. JOHN ALSO CALLED MARK SEE BELOW! 12 When this had dawned on him, he went to the house of Mary (MARY SALOME WIFE OF ZEBEDEE) the mother of John, [[[ also called Mark]]], where many people had gathered and were praying. 25 When Barnabas and Saul had finished their mission, they returned fromJerusalem, taking with them John, [[[also called Mark]]]. 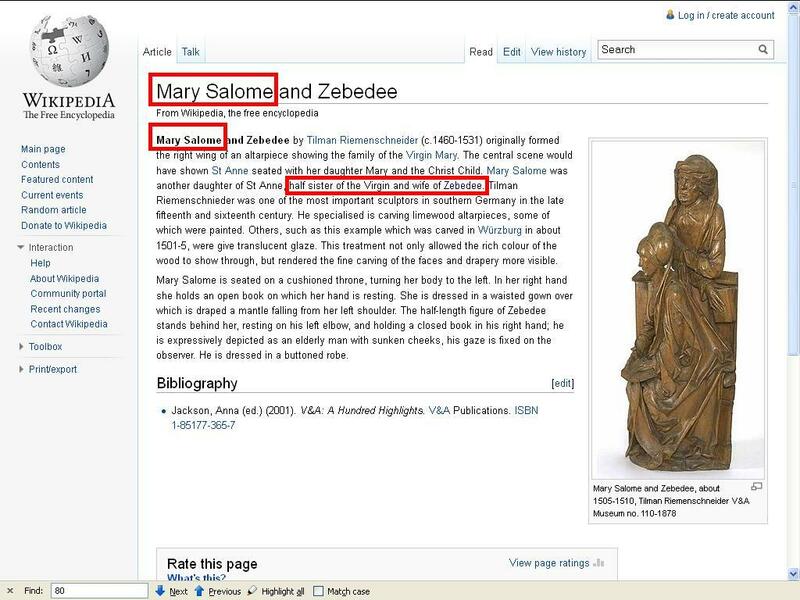 MARY SALOME THE WIFE OF ZEBEDEE!! CLICK: THIS VIDEO IS A CRAP!!!!!! THE AUTHOR IS DUMB AND STUPID!!! 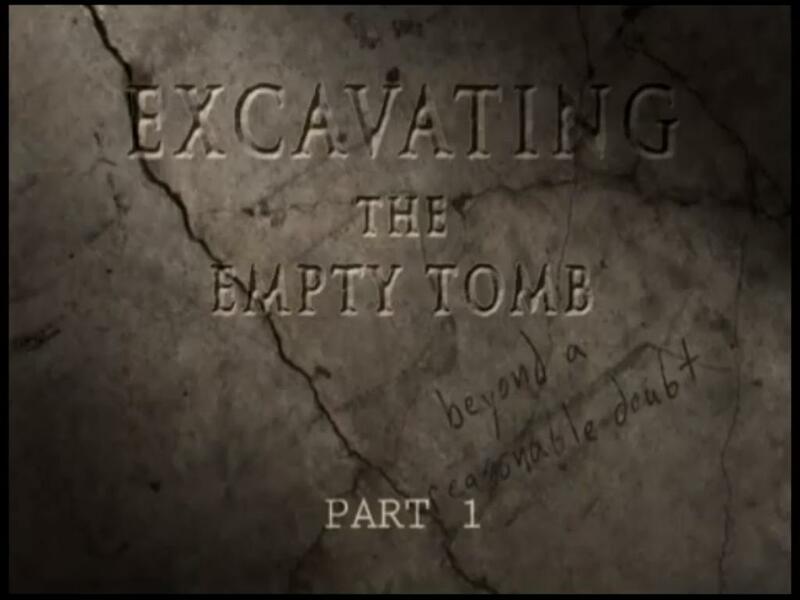 THE LINK: THE VIDEO OF EXCAVATING EMPTY TOMB PART 1 TO 12 IS A CRAP!!!! NOTE: JESUS HAS BIOLOGICAL BROTHERS AND SISTERS 391 A.D. ISSUE. HOW MANY JOHN BROTHER OF JAMES CHANGE NAME TO MARK? NOW TAKE YOUR PICK!!! 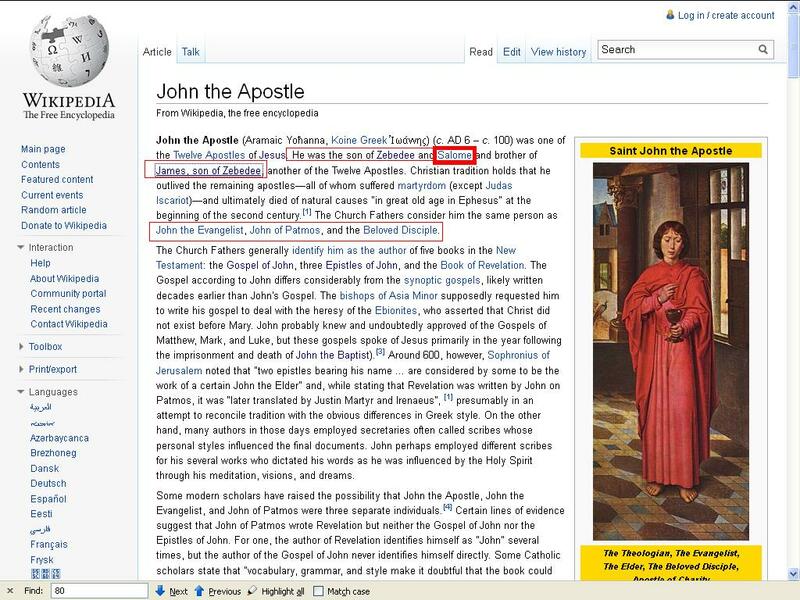 WHO IS THE ORIGINAL JOHN/MARK BROTHER OF JAMES WHO CHANGE HIS NAME. WHO IS WILLIAM LANE OF 1974? 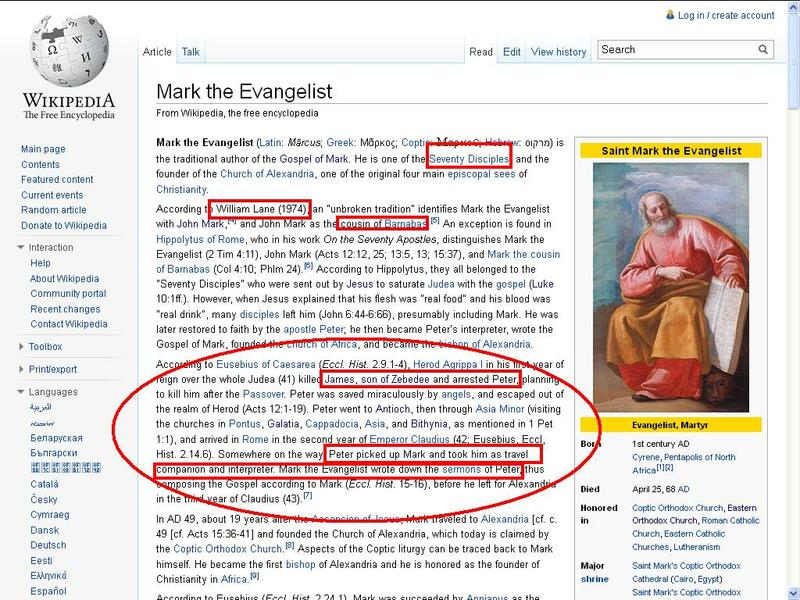 THIS MARK THE EVANGELIST IS THE 70TH…APOSTLES OF CHRIST!! READ THE WHOLE BOOK OF MARK THE HEALING PROCESS OF JESUS ARE MORE DETAILED!! TO GOD YEHOSHUA/IESOU KHRISTOS/IESV CHRISTE BE THE GLORY!! AMEN!! KAHIT TANGGALIN ANG DULO NG MARCOS NA SINASABI ninyong WALA……..MARCOS 16:6 BUHAY NA SI KRISTO. 3 BESES NA INIHULA NI KRISTO ANG KANYANG KAMATAYAN AT PAGKABUHAY NA MAG-ULI.. According to William Lane, an “unbroken tradition” identifies him with Mark the Evangelist. 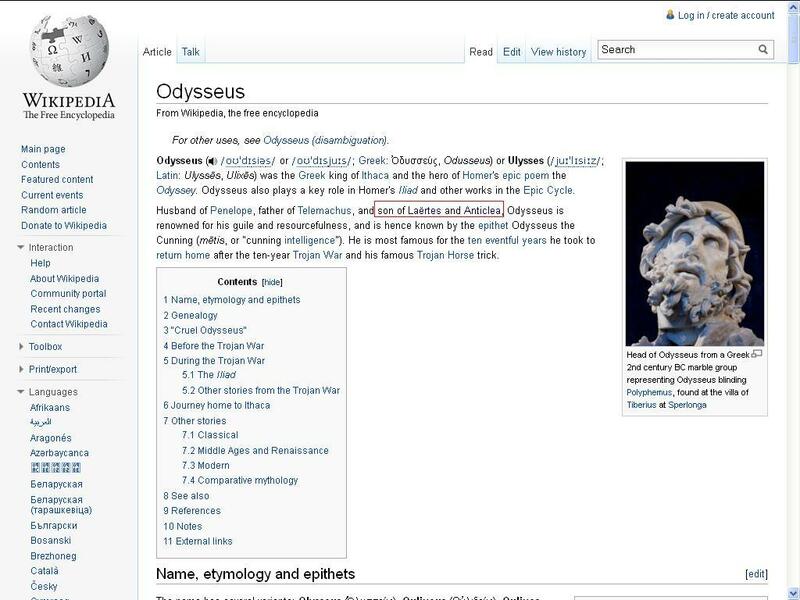 WHO IS WILLIAM LANE……HE DIDN’T MENTIONED THAT IT WAS JOHN THE BROTHER OF JAMES AND THE MOTHER IS MARY SALOME. Mark the Evangelist (Latin: Mārcus; Greek: Μᾶρκος; Coptic: Μαρκοϲ; Hebrew: מרקוס‎) is the traditional author of the Gospel of Mark. He is one of the [[[[[[Seventy Disciples]]]]]] , and the founder of the Church of Alexandria, one of the original four main episcopal sees of Christianity. WHY WE DID NOT INCLUDE IN THE BIBLE THE 13TH, 14TH ……….69TH..APOSTLES OF JESUS!!? I WILL CONTINUE TO SHARE MY FINDINGS!! AMEN!